A buyer's market is the best time for a first time home owner to find a new house or condo, but nothing is guaranteed. Just because there are way more homes for sale than people looking to buy doesn't mean anybody is obligated to sell at any price other than the one they want. Don't become fixated on one piece of real estate when there are so many other options and avenues that weren't explored before. Try looking in communities that may have previously seemed out of the set price range, with the abundance of homes on the market there's a chance something that once seemed out of reach may just be a viable choice. A common mistake for first time home owners in a buyer's market is to go over budget buying a larger home that would normally be out of their price range but has been driven down by the competitive market. Splurging on a larger home that is being sold at a tremendous value may seem like a great deal at the time, but the problems start rearing their ugly heads shortly after moving in. That extra money that wasn't in the budget is what would normally be needed for any repairs or renovations that the new house requires. Homes that are being sold at a lower price are sometimes listed that way because of the maintenance required. Avoid temptation and stick to the budget that was carefully figured out in advance, leaving a buffer for any upkeep that may be needed or desired. Speaking of maintenance, this is something that may be negotiated if it seems the seller is anxious to have the home taken off their hands. Try asking for new appliances or repairs to be completed on any trouble areas of the home before you purchase it. It can also be negotiated into the contract that the seller covers any closing fees that the buyer accumulates. Don't get overzealous, asking for too much can kill a deal, but if it seems the sellers have already moved on to another home there's no telling what they will be willing to do to close the deal. 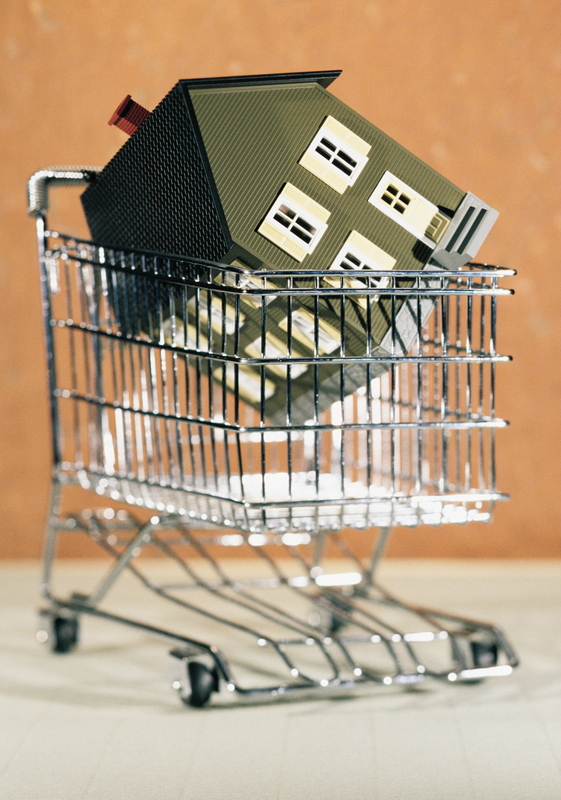 Great deals can be found in a buyer's market, but remember that there are no guarantees. Search around to see all options and stick within a set budget and that dream home will not be far behind.